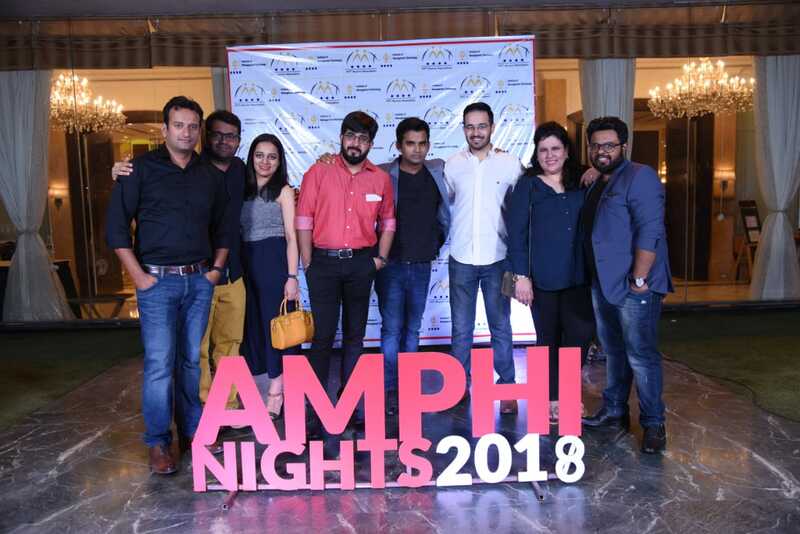 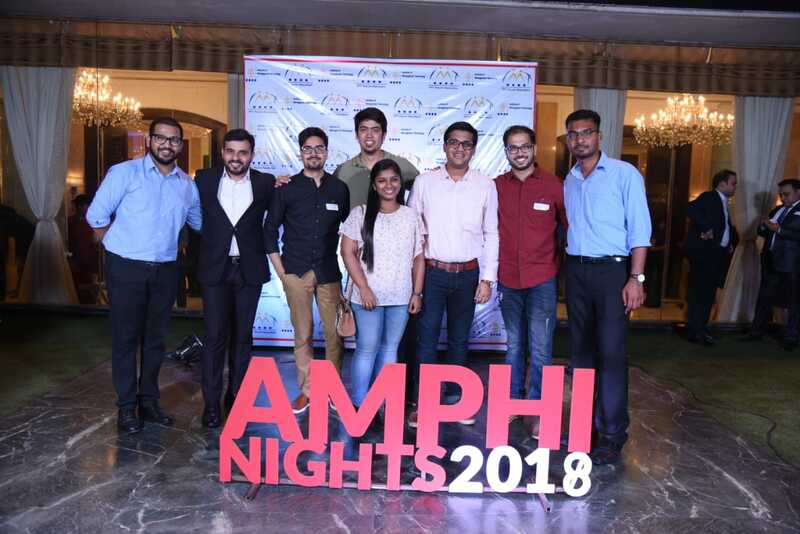 Another night to create more memories, the IMT family gathers once again for the Chennai Chapter of Amphi Nights 2018! 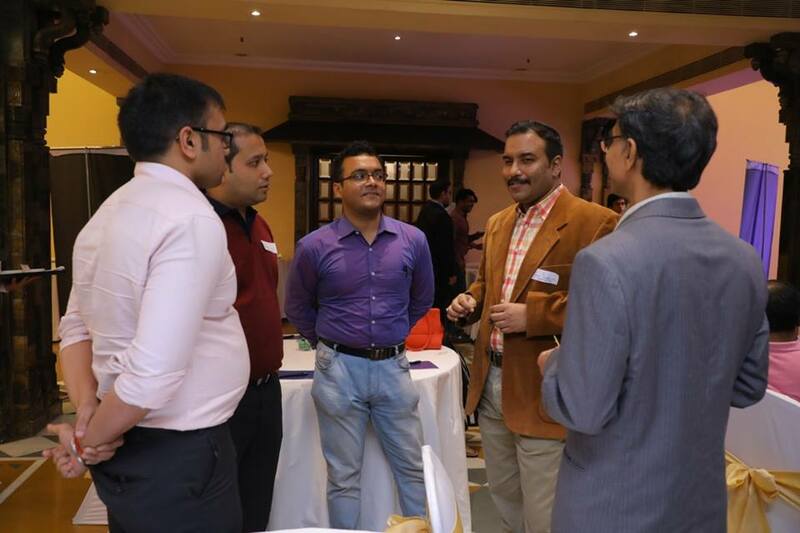 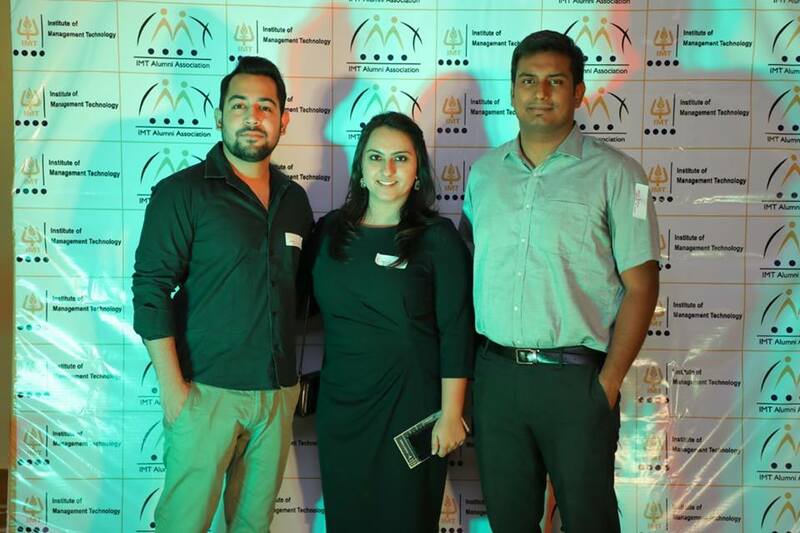 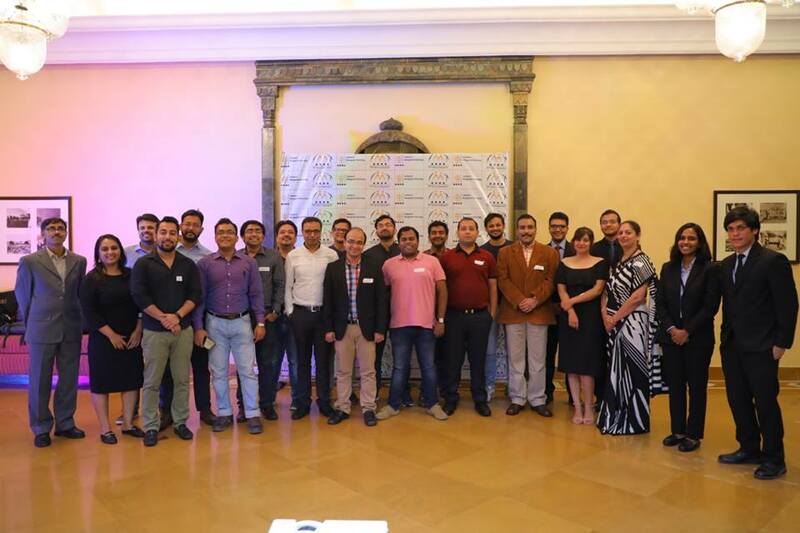 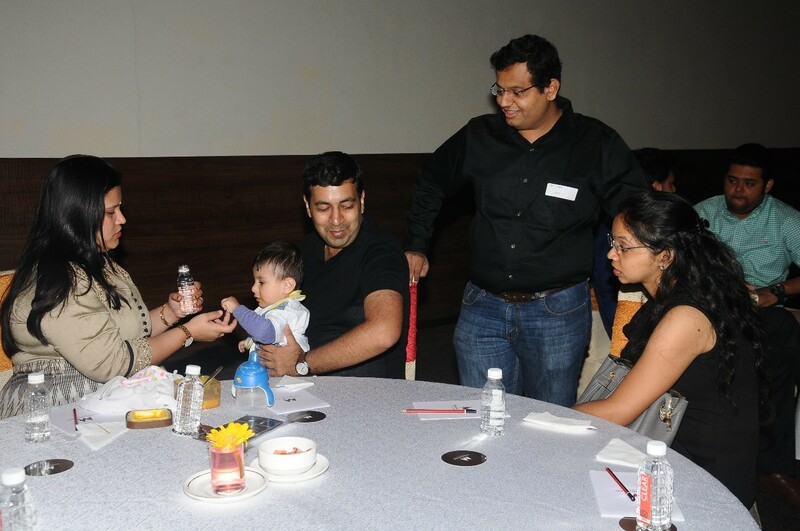 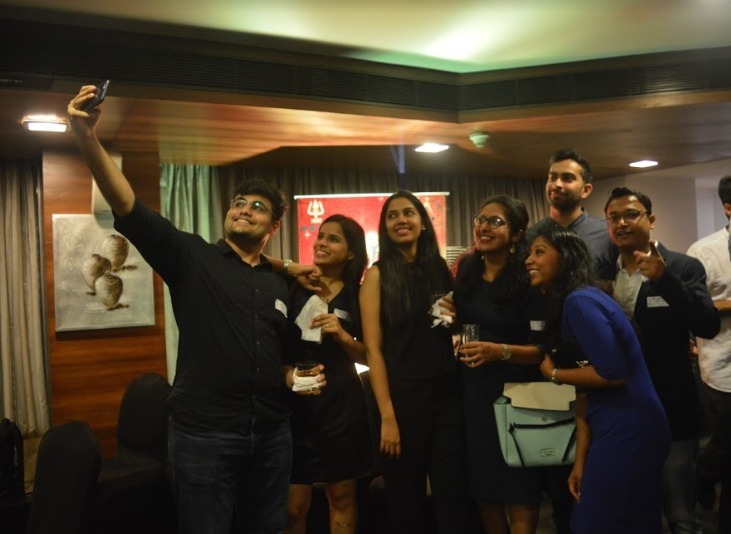 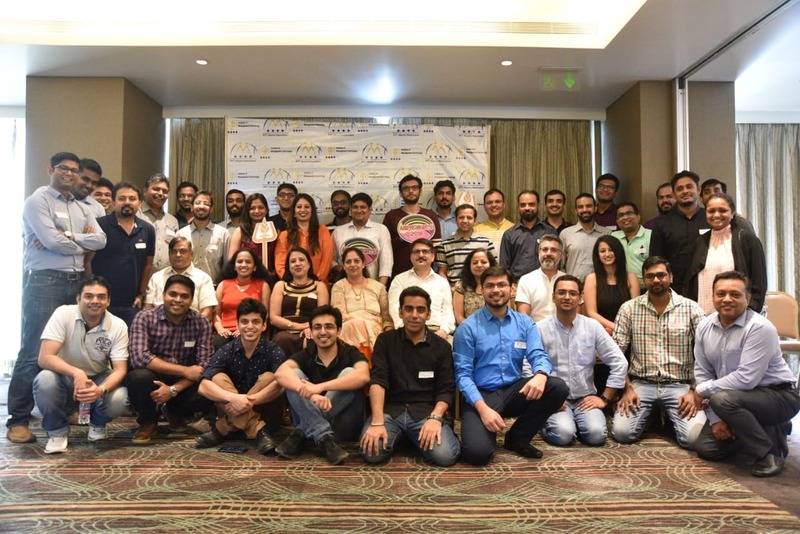 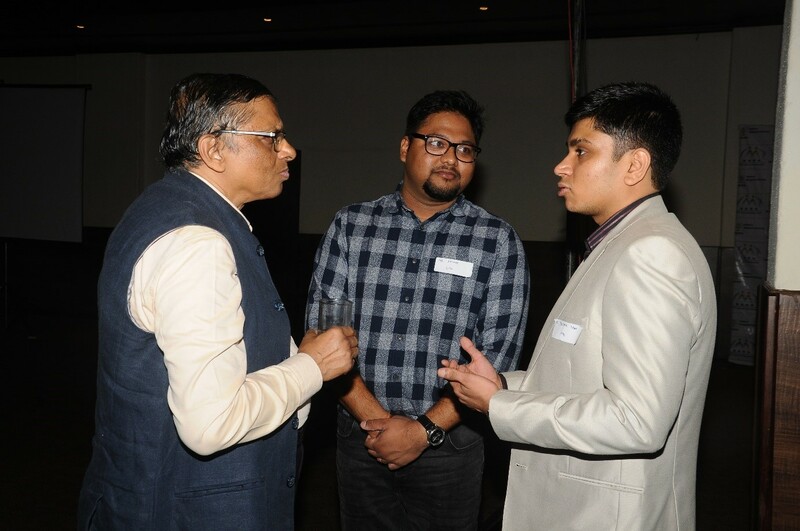 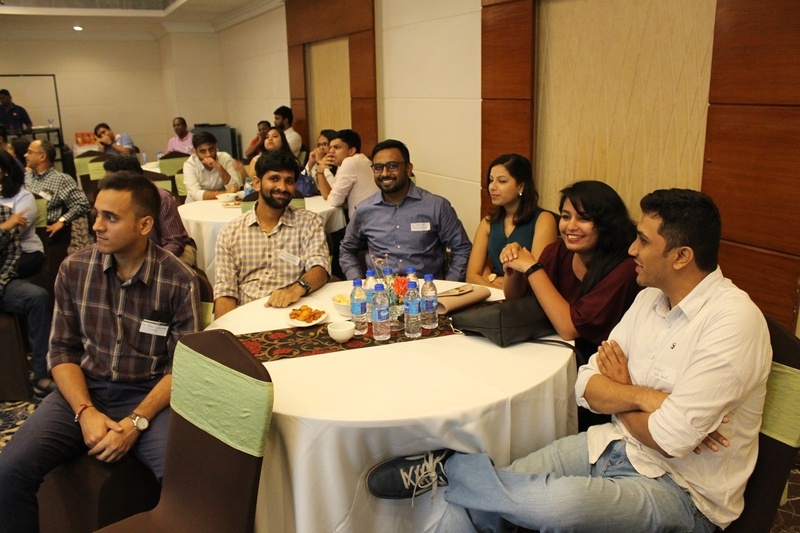 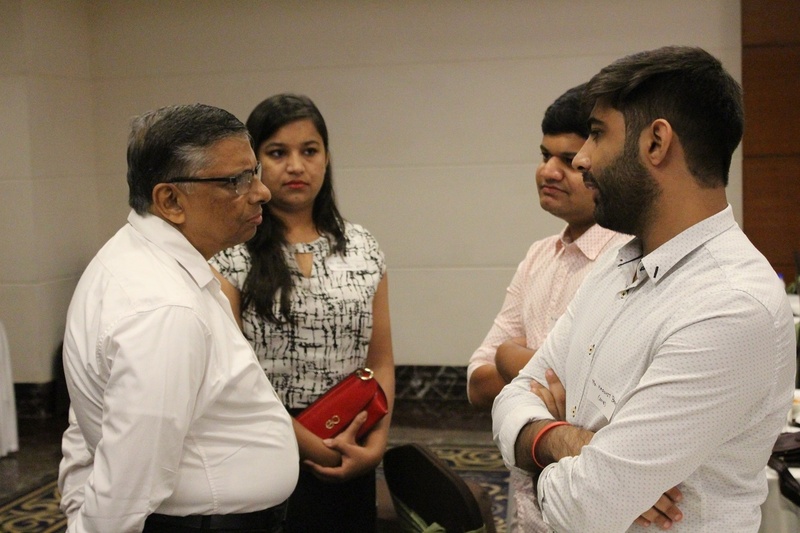 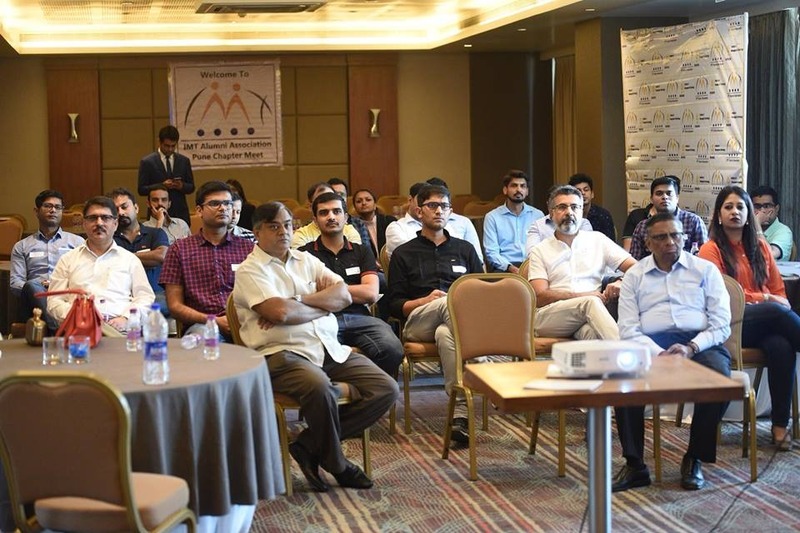 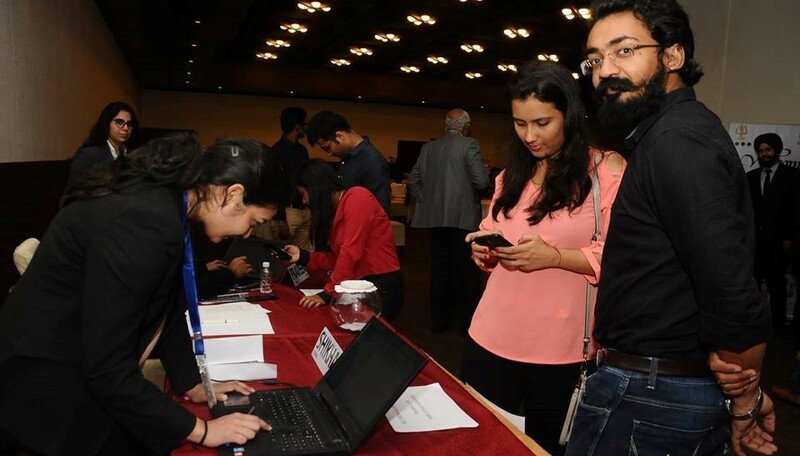 Alumni Relationship Committee achieves a milestone with the first ever Pune AIAM. 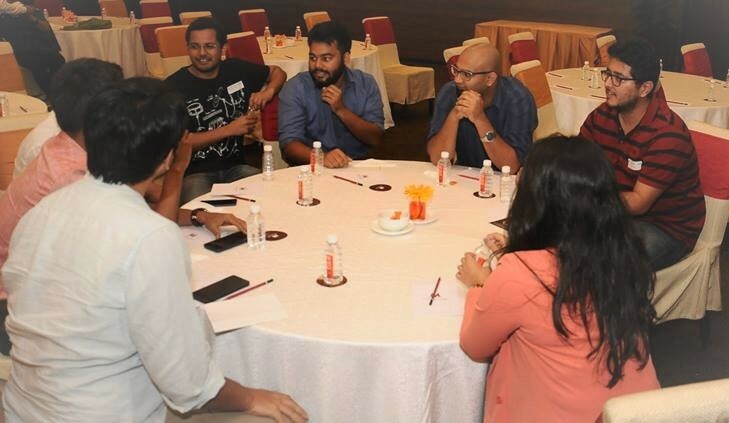 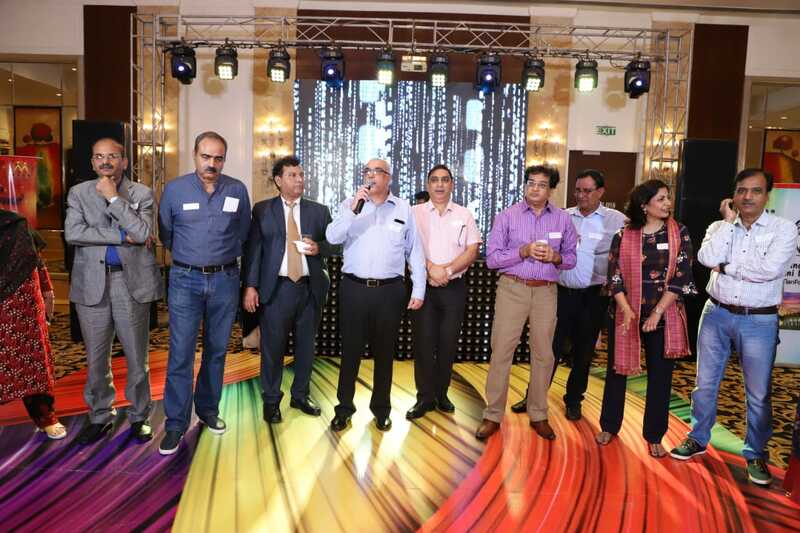 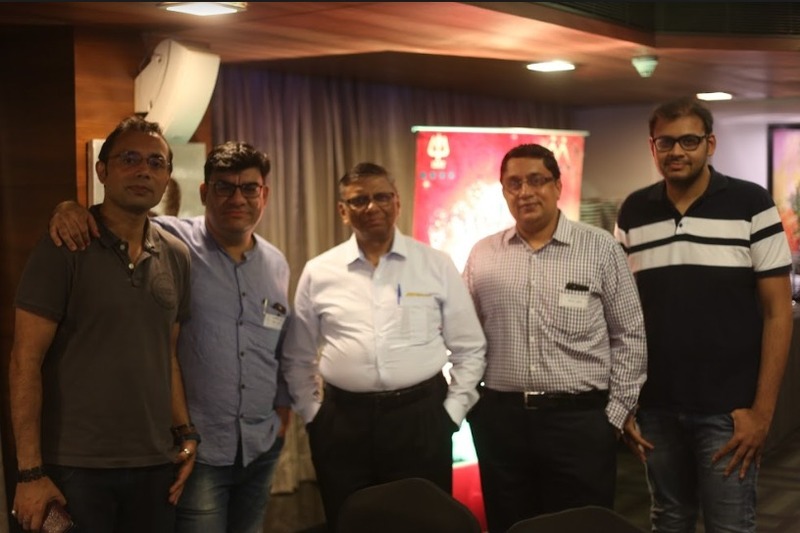 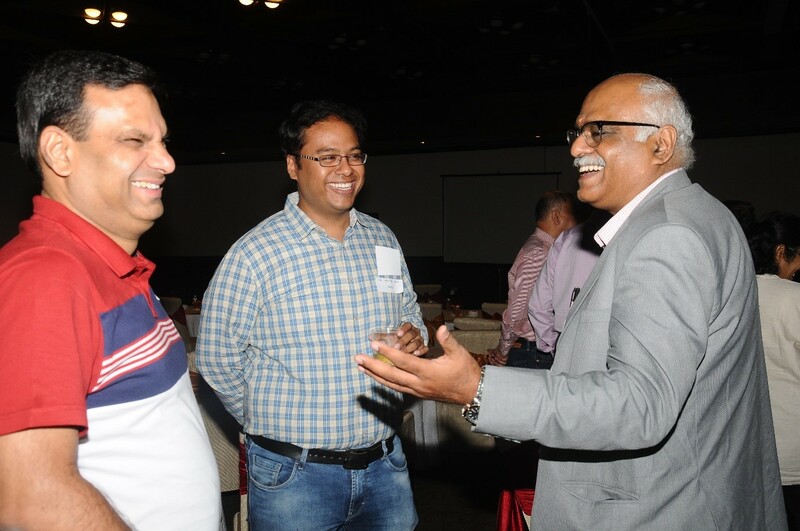 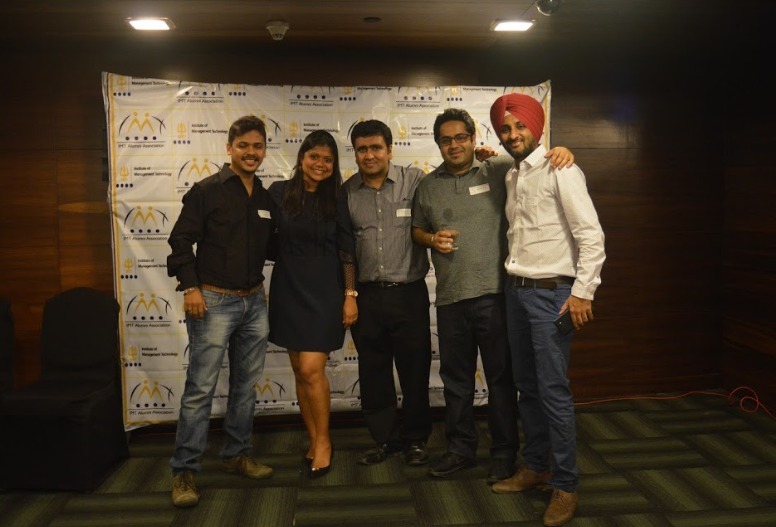 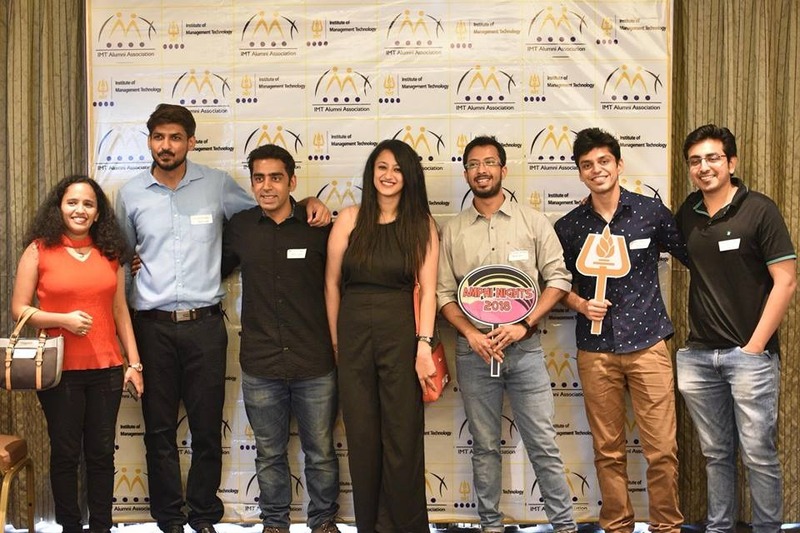 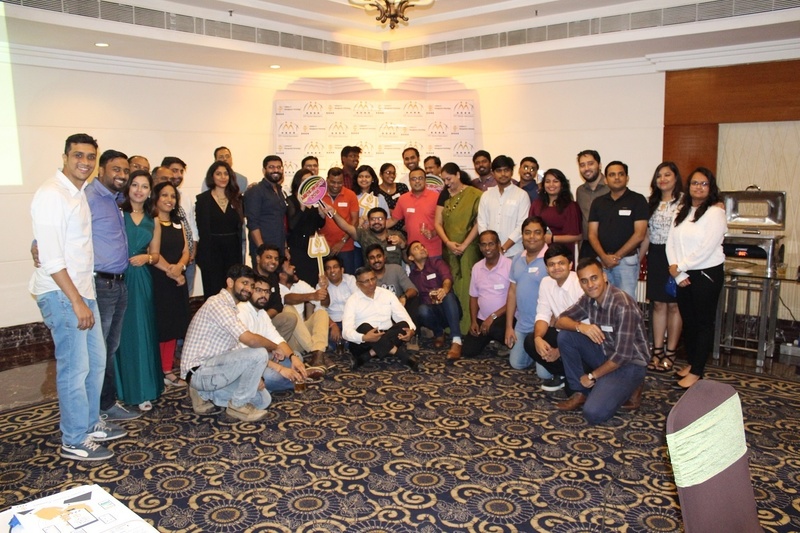 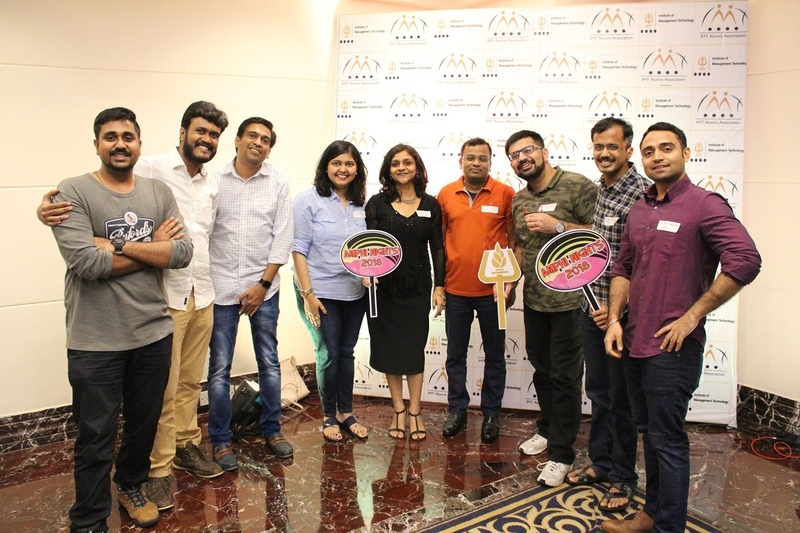 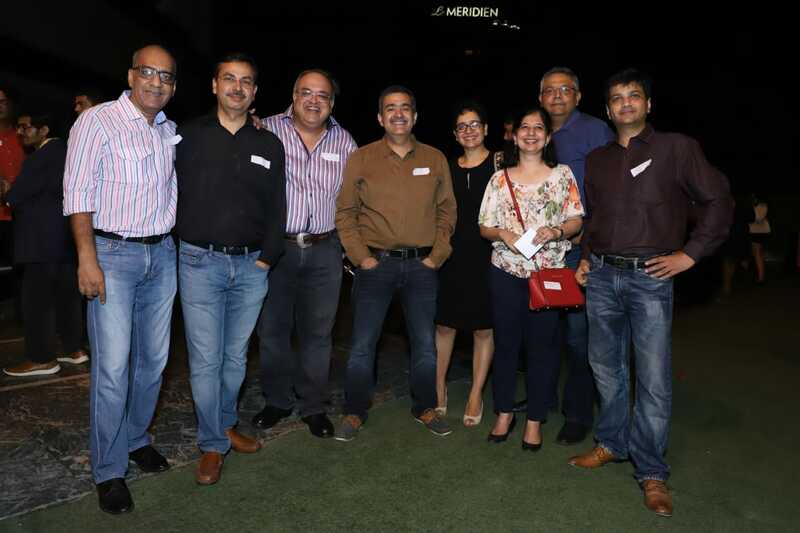 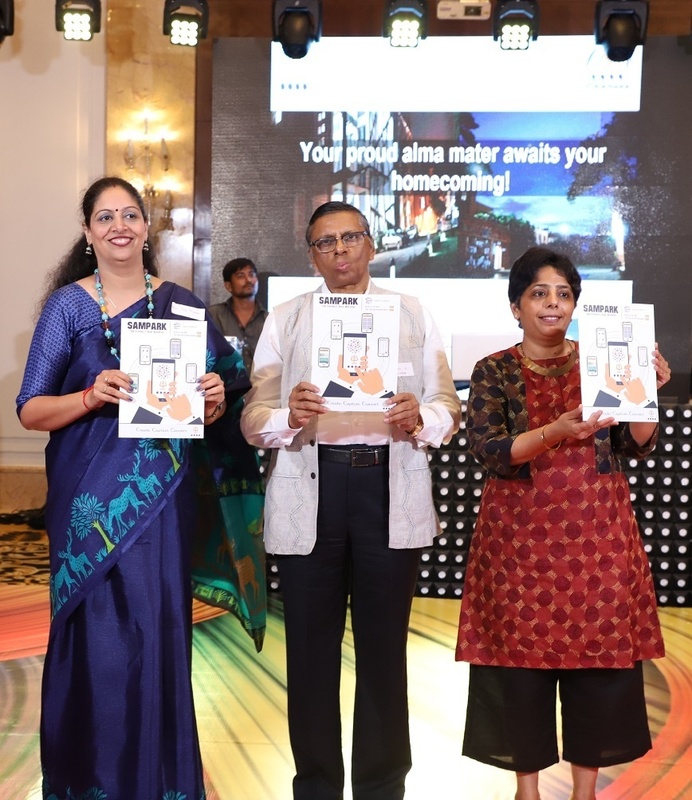 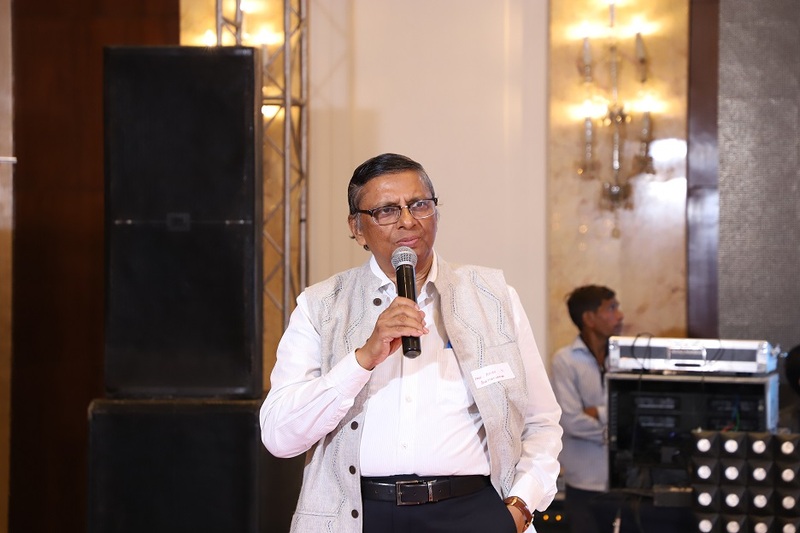 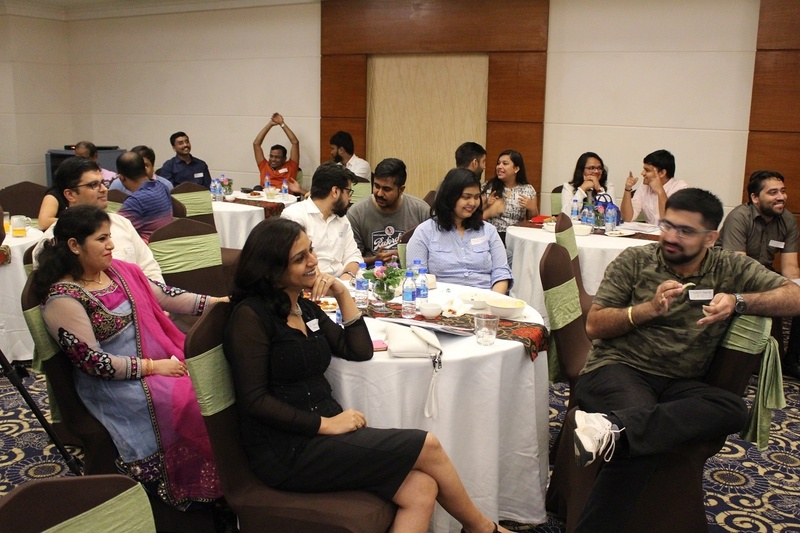 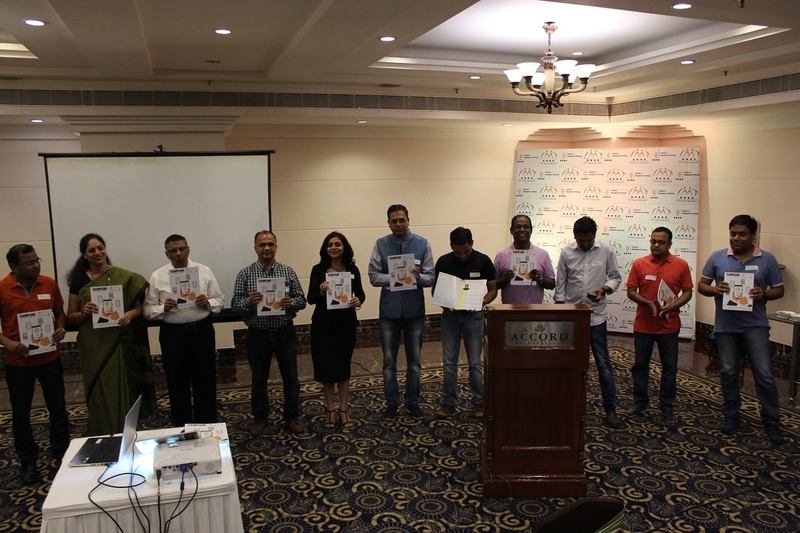 Mumbai buzzes with laughter shared over old memories at the Mumbai AIAM 2018!